Welcome to another round of updates on the latest happenings in the market. Last week has been alarming. The European Commission is bent on taking around 10 percent of Google’s revenue as the antitrust litigations have taken a new turn on the Big G. Google and Mozilla, on the other hand, have joined forces to ban any site from China that has been authenticated by Internet Network Information Center (CNNIC), China’s primary digital certification authority. SME has interviewed Dough Karr on influencer marketing. Moz has released a new feature to aid us in filtering spam links, and Rand Fishkin has decided to tone down the frenzy about its features. The whole EU is after Google, and the projected loss is in billions. A few months back it may have seemed that a settlement could be achieved, but extensive lobbying by both critics and competitors of Google have killed the possibility, draining hope as Google now may be facing billions in fine. Europe has decidedly filed antitrust litigation against the Big G, and keeping in mind that the EU courts are not the US and that the European Commission has far more discretion — acting both as prosecutor and judge —the results may leave the biggest search engine paying 1/10th of its revenue stream in fines. When Firefox and Chrome Unite — They ban the Chinese certificate authority! Google and Mozzilla have decidedly announced that their browsers will no longer be trusting any digital certificates issued by China’s primary digital certificate authority, the Internet Network Information Center (CNNIC). This means that we will be getting those annoying security warnings for any site that has been authenticated by the CNNIC, especially those that require login information. Furthermore, many pages involving online transaction will simply stop working. Read the details and response from CNNIC at VentureBeat! Creating good relations with your target audience is crucial for increasing brand visibility, increase customer base, and hence your business. The most effective method of reaching out to our customers is to dedicate our marketing energies on the influencers in our niche. But how do you reach out to people who are a brand in themselves? 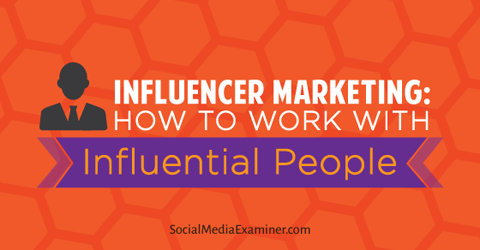 And how do you find potential influencers and convert them into raving fans and even evangelist of your product and services? Gain insights from Doug Karr, one of the best influencer marketers in the niche at in an insightful interview from Search Media Examiner! Moz Let’s You Disavow Spam Links to Google — Adds Spam Analysis to Open Site Explorer! For marketers, failure to perform robust spam analysis is akin to losing their jobs. Unless we tell the big Search engine that the spam links are not our doing and building a “disavow file” for their taking, the Big G will simply tear down our ranking. However, collecting the data for our report has always been hectic, ranging from identifying spam links and sites, link diversity, the follow/nofollowed ratio, thin content, reduced mark up and more. But great news! Moz recently announced a new feature in their Open Site Exploere link analysis tool. Learn how it works at SearchEngineLand! 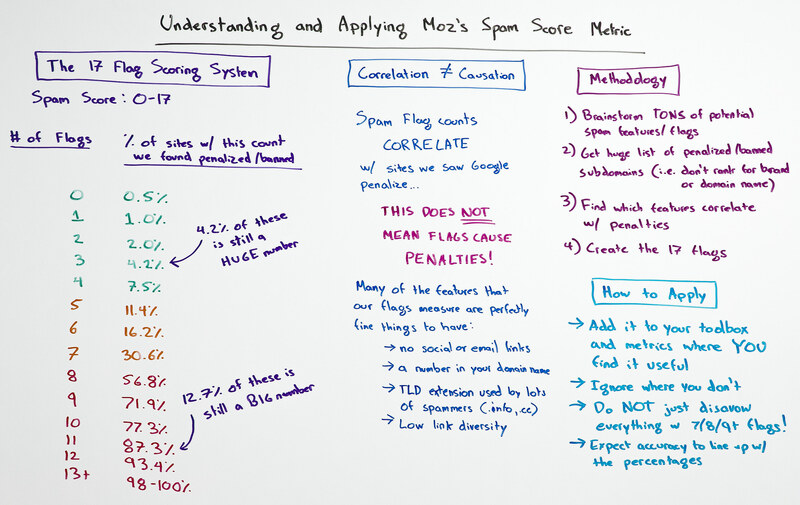 How to Apply the Moz Spam Score Metric — White Board Friday! Moz recently released a new feature called the Spam Score. It helps webmasters in analyzing their link profile and weeding out spam. Obviously the market has been in a frenzy of advice on how best to use this feature. Hence Rand Fishkin decided to clarify a few things to help us make the best use of the tool. Learn how the score is calculated for further insights into its uses at Moz! This entry was posted in Friday news on 03.04.2015 by admin.